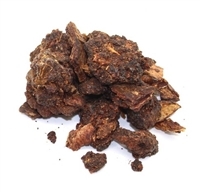 Gums or resins are natural incense in its raw form. They are harvested from trees and plants since ancient times. 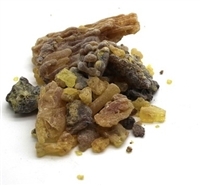 There are many applications for gums and resins, but they are widely use as incense, in perfumery, and in rituals.